The Sedona Chamber invites the public to a Ribbon Cutting ceremony to celebrate the opening of Sedona Poké Company. This shred event is free and open to the Sedona Community. 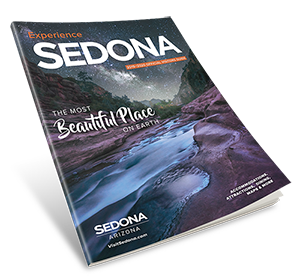 Please call the Sedona Chamber Administrative office if you have any questions.